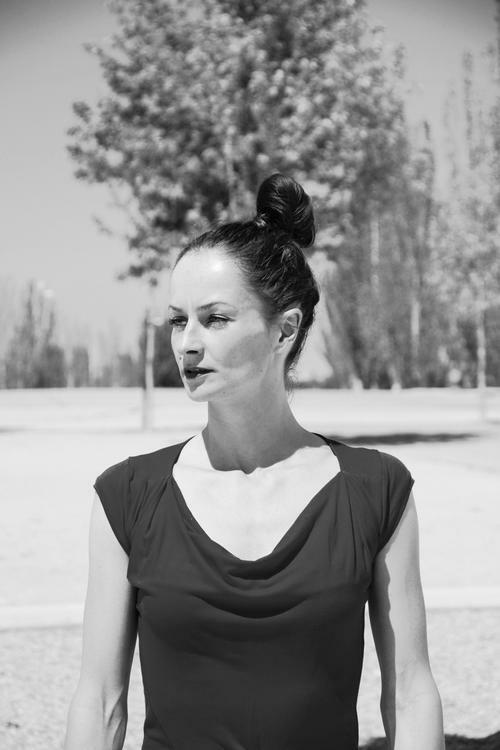 Barbara Fritsche, freelance choreographer, dancer and teacher, currently based in Madrid, Spain. Originally from Germany, with polish origin, she started dance at the age of 10, studying classical dance and jazz dance. In 2002 she graduated in Dance from Palucca Schule Dresden - Hochschule für Tanz and as a beneficiary of scholarship from DAAD (German academic exchange program) she decided to move to Spain and to explore Spanish Dance Culture and deepen her experience as a multicultural dance artist. Besides working as a freelance dancer, in the last few years she worked as a choreographer and teacher for contemporary dance in Spain, Switzerland, France and Germany. She is the creator & artistic director of the independent dance project Barbara Fritsche Dance Project® which incorporates contemporary dance & performing arts; currently residing in Madrid, Spain.